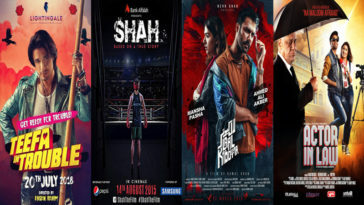 Filmwala Pictures and Six Sigma Plus are undoubtedly the most prolific film studios in the new wave of Pakistani cinema. The former has produced the “Na Maloom Afraad” series, “Actor in Law”, and “Load Wedding”, and the latter has produced the “Jawani Phir Nahin Aani” series, “Main Hoon Shahid Afridi” and “Punjab Nahi Jaungi”. However, these studios will not be producing silver screen magic this year. 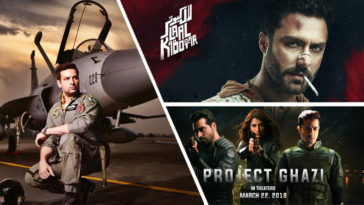 Pakistani cinema has come a long way since the release of “Waar” in 2013. 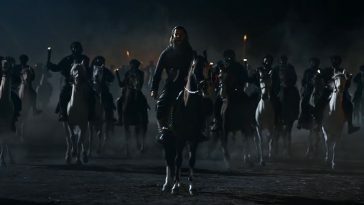 And while the film’s success produced claims from many big names in the industry that they would regularly release films every year, none stood up to that claim. Six Sigma Plus and Filmwala Pictures made no such claims, and yet beat everyone else at their own game. Then why are these studios not releasing films this year? For Filmwala Studios the reason is quite simple. 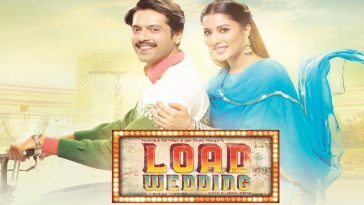 Their last year, “Load Wedding”, suffered at the box office because it was given an unequal share of screens. 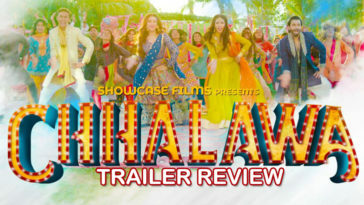 This was especially surprising since all the previous releases from the studio, “Na Maloom Afraad”, “Actor in Law”, and “Na Maloom Afraad 2” had been critical and commercial hits. 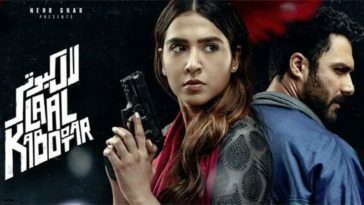 This hampered producer Fizza Ali Meerza and director Nabeel Qureshi’s plans to begin shooting for their next feature. 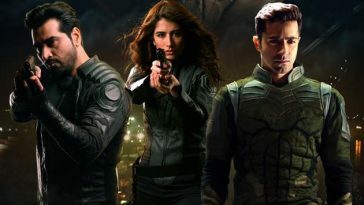 Speaking to Pakistani Cinema, Fizza revealed that their next film is scheduled to begin production in late 2019, which means it will be released in 2020. Now to Six Sigma Plus. 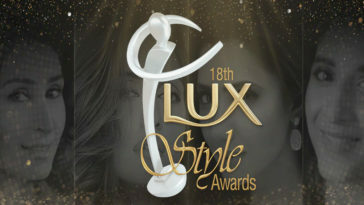 Humayun Saeed’s studio has had the distinction of producing the three highest grossing films in the history of Pakistan. 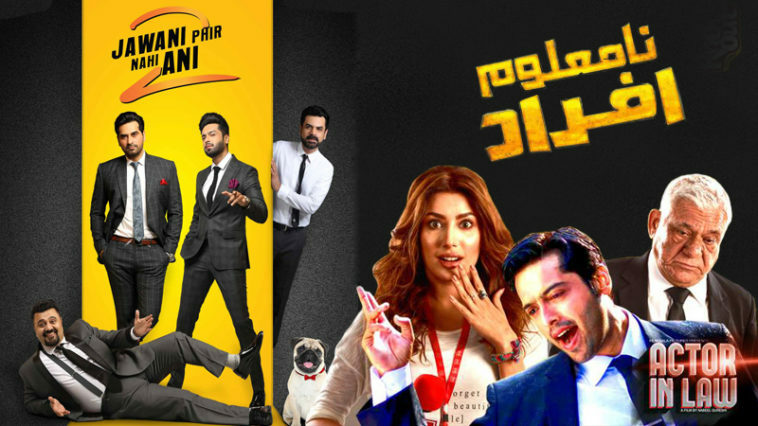 “Jawani Phir Nahi Aani 2”, the last of their releases is currently sitting pretty at the top spot with 70 crores. So why is there no chartbuster this year? 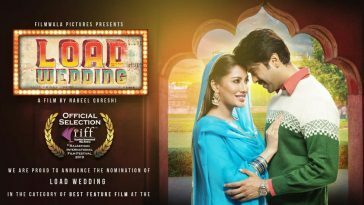 It’s because Humayun Saeed wants to wait for a good script before the film goes on the floors. 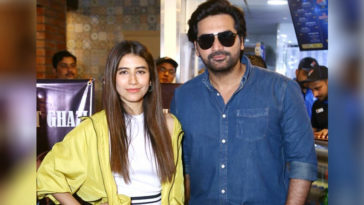 Humayun and his Six Sigma team has been busy with their drama serial “Meray Paas Tum Ho” while his next film “Love You Jatta” was scheduled for an Eidul-Azha release. 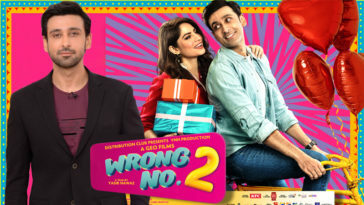 While talking to Pakistani Cinema, Humayun revealed that the reason for this delay is that the film’s script was not complete and that he didnt want to start a film without a complete script in hand just for the sake of releasing it on Eid. While others in the industry may not have the luxury of waiting to get a polished script, his studio has literally earned it. 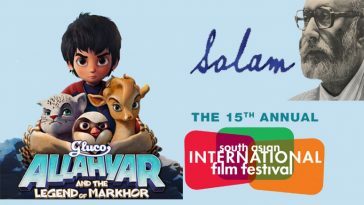 While Filmwala and Six Sigma may be absent this year, they will be back with a vengeance in 2020. 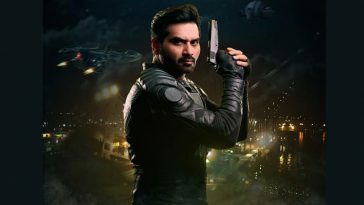 Exceptional expectations rest on Humayun Saeed’s shoulders because his films have minted gold at the box office for three years running. 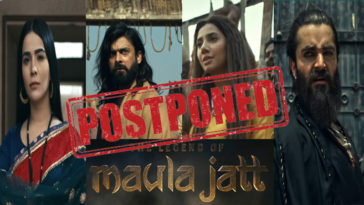 And for 2019, all our hopes rest on “The Legend of Maula Jatt”. 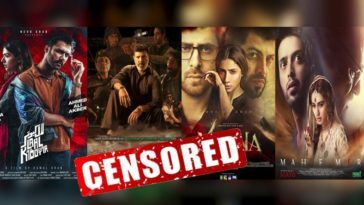 While a lot of other local releases have the potential to make it big this year, Maula Jatt is set to exceed expectations and raise the bar for Pakistani Cinema.